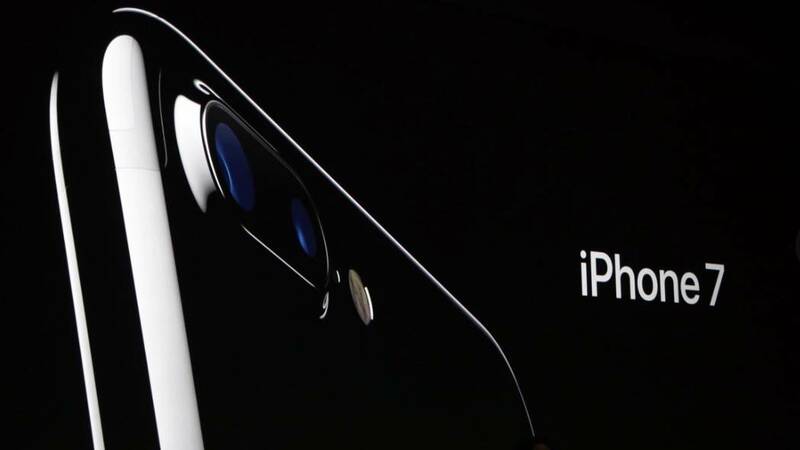 It’s been a long time coming, but today Apple introduced the new iPhone 7 and 7 plus. As you can expect, the latest iPhone 7 and 7 plus come equipped with some new amazing features. Including a new camera that will definitely have an impact on skating. For starters, the new iPhone looks strikingly similar to past models and is being hailed as the smallest generational design shift in iPhone history. But those of us with an attention to detail are going to be thrilled with the new discreet features. The antenna bands on the previous iPhones now line the edges of the smartphone, allowing for Apple to reposition a larger camera. It was going to be tough for Apple to top its iPhone camera accomplishments of the 6, which gave users the ability to capture 4k video and photos. Well, they have. 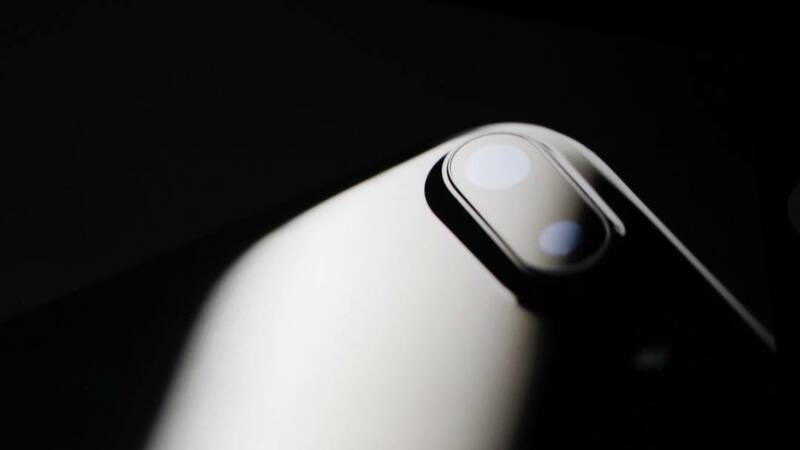 The new iPhone 7 comes equipped with a new f/1.8 12-megapixel low-light camera. Along with optical image stabilization, a new four-color LED flash and flicker sensor have been added to avoid flickering light effects in videos. Apple claims the shutter lag has been reduced down to 25 milliseconds. This means skateboarding is going to have an even better pocket video camera for the thousands of videos uploaded every day. With all this being said the most impressive feature may be the new dual camera system. The new dual camera operates with two 12-magepixel – one is a wide angle and the other telephoto – creating different focal lengths for optimal zoom up to 10x and creating a depth of field with its quality optics and sensors. The new iPhones will also feature an improvement in color gamut. The new iPhone 7 and 7 plus will now support the p3 color space, debuting on Apple’s iMac computers and the iPad Pro 9.7. P3 is heralded as the cinematic standard covering a color range 25-percent larger than the color gamut of the 6S. It is said the new P3 will have a stronger effect on producing deeper reds and yellows, which makes sense since the majority of Instagram photos are sunsets and trees. A rumor was spreading throughout the tech vines, Apple would be abolishing the headphone jack in the new 7 and 7 Plus models. Well, they did what they said they would. Apple did away with the dust collecting jack and committed Apple to a wireless headphone future. Apple said it made the move to kill the headphone jack because “Apple has the courage to move on, to do something new that betters all of us.” Apple continues their trend of chopping old tech for the new, but as the past has proven it will probably be for the better. Now kids will be snaking others with headphones no longer tucked into their shirts. And with the new camera capabilities, Instagram is about to blow up with even better quality videos. Who knows? Maybe the iPhone 7 will one day be the new VX1000. The new iPhone 7 and 7 Plus will be available on September 16th and was announced by Apple a pre-order link is to open today. 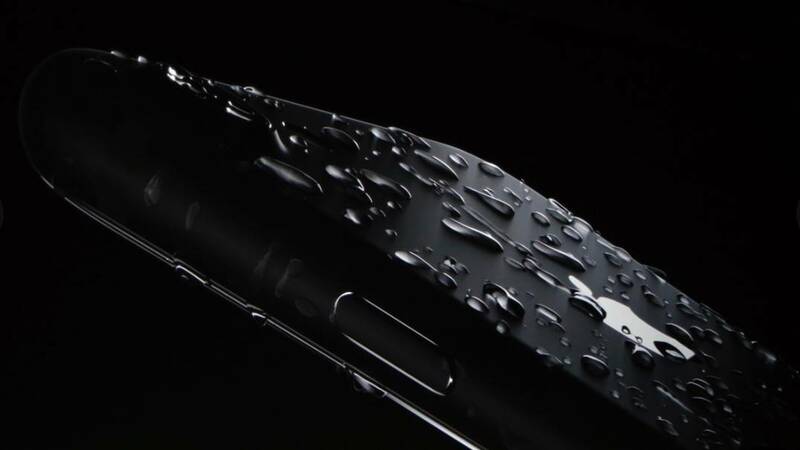 It has been announced the iPhone will be available in Jet Black, Piano Black, Rose Gold, and Silver with up to 256 GB of data storage. David Reyes and Nick Garcia hit up Cherry to hook the locals up with some Thunder freebies. Do a trick get some trucks, sounds like a win-win? How Nick Tucker can 360 flip up a table, we may never know. Nick checks in at Biebel’s Park to stack some clips for his latest signature Grizzly Grip.